Welcome to Digital Pilot School – the place with simple tips, advice, resources and inspiration for those who love to fly aircraft. 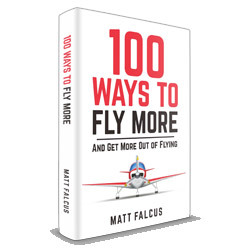 My name is Matt Falcus and I’m the person behind Digital Pilot School. 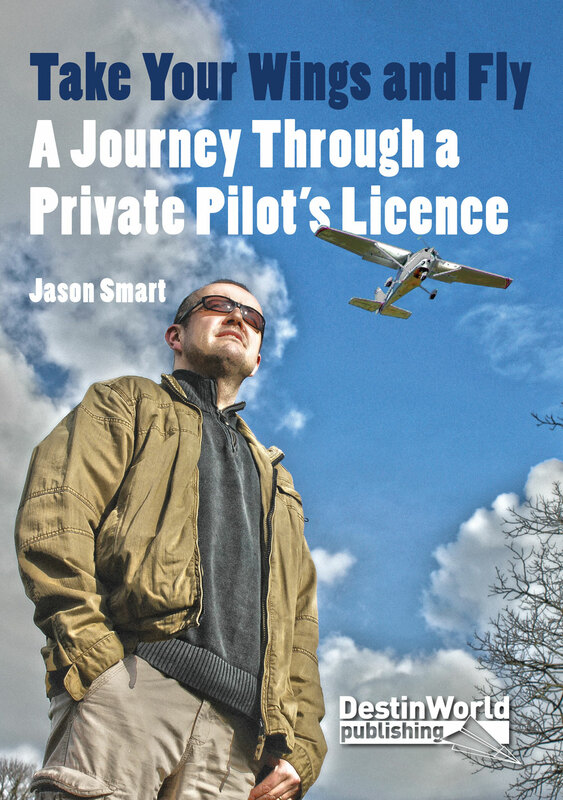 I’m a private pilot, having gained my licence in 2009 after years of dreaming of doing so. I live in the UK and still fly regularly whenever I can. Like many of you, I struggle with the weather, and funding my hobby. I’ve always been keen to keep learning more about being a pilot, and to keep on top of the latest developments in general aviation. I want to keep my skills on good form, and learn whatever I can from other pilots to better my own flying and make it a safer, more enjoyable experience. 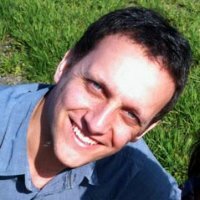 So I started Digital Pilot School as a place to write about the things that I, and many of you, want to know. This site is not only for those learning to fly, but those who, like me, have gained their PPL or equivalent licence and want to make the most of opportunities to continue learning and flying. Be it through additional licences, a path to commercial flying, getting into aircraft ownership, or simply looking for inspiration on how to keep on top of your knowledge. This is not an official or formal ‘school’ in any way. But it is definitely a learning environment where you can read inspiring and useful articles from myself and other pilots on a range of subjects. The best way to make sure you don’t miss any of our posts is by subscribing to our Fly Letter. It is sent out once a week and is full of useful bits of information and links to the posts on this website. You can also keep up with us on our Facebook page, where we post regular content, links and updates. If you have any enquiries, or would like to write for us, please contact us here.